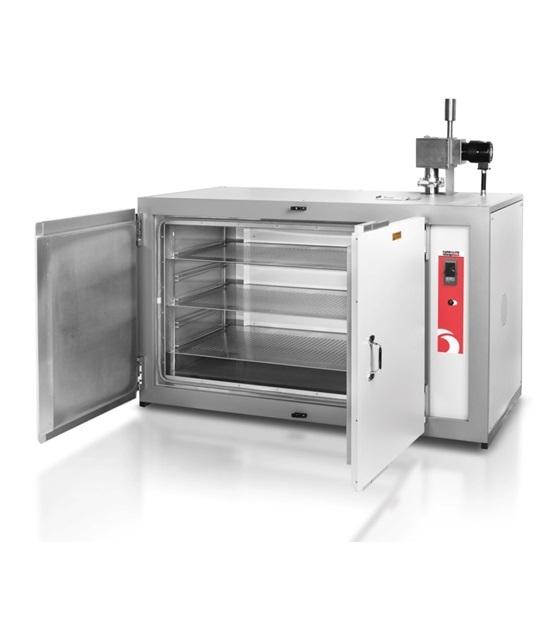 The Carbolite GP General Purpose Industrial Ovens are supplied in three sizes and two configurations: vertical (A) and horizontal (B) airflow. 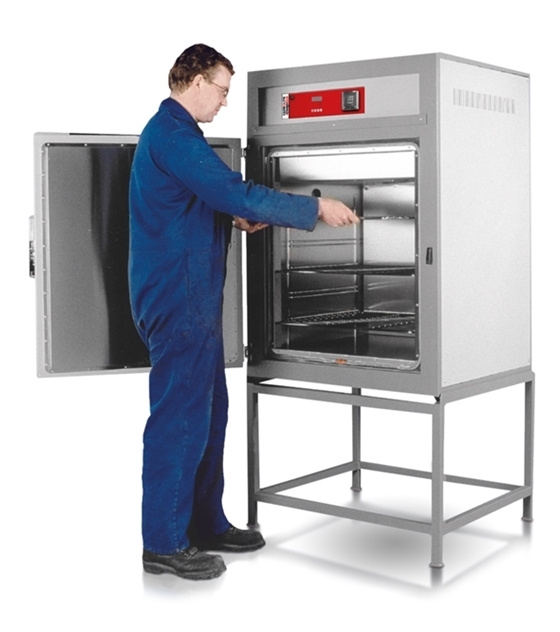 The industrial oven range also provides a foundation upon which a large variety of custom modifications can be added. 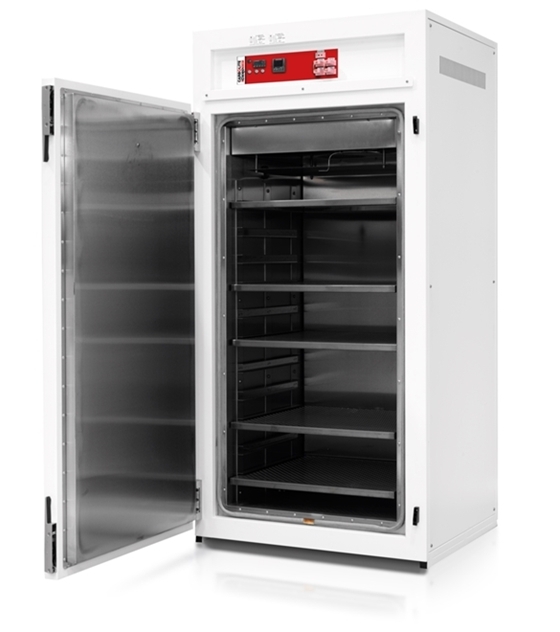 Typical examples of which are the more sophisticated control systems and data recording that is required for applications such as AMS2750E heat treatment under Nadcap, or modifications to handle heavier loads or assist in loading and unloading the oven, or simply larger chamber sizes than are offered in the standard range.